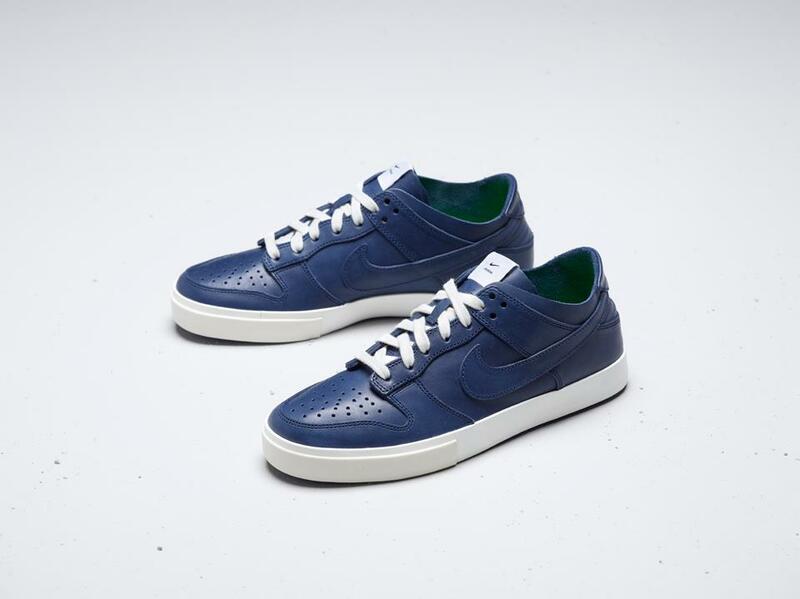 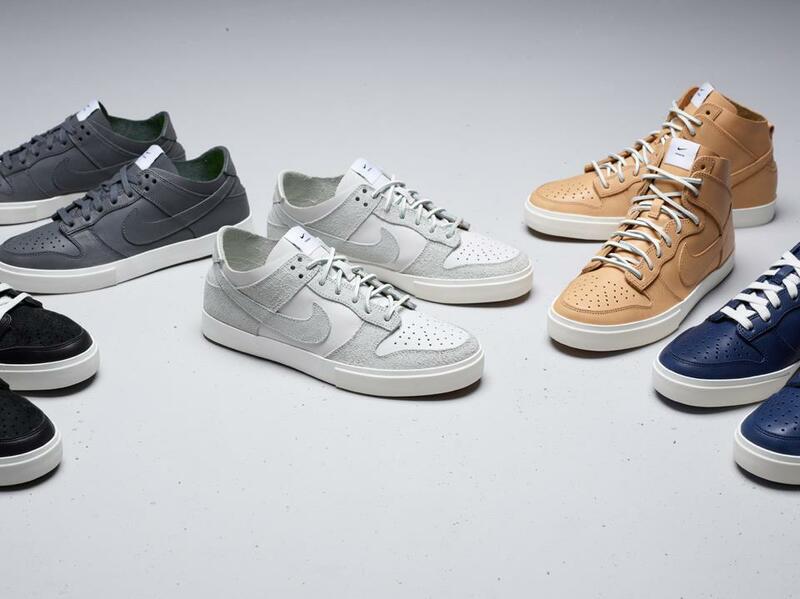 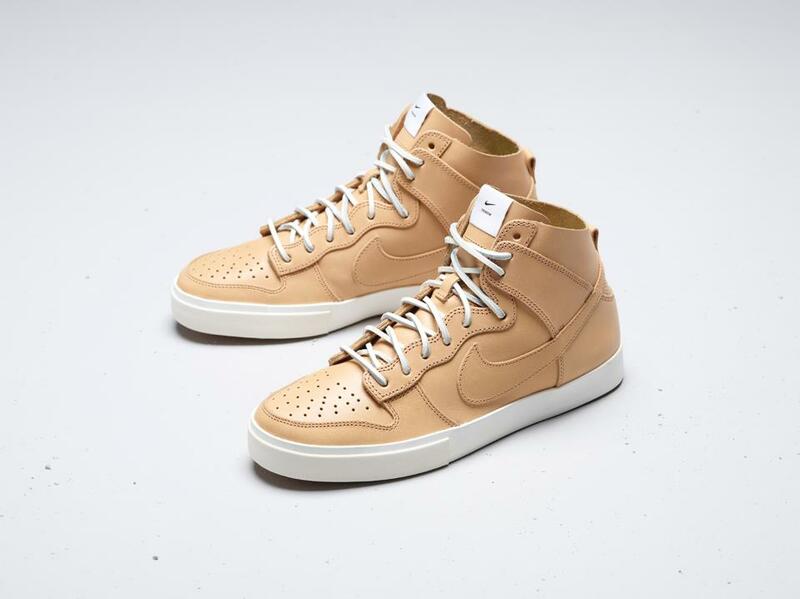 Earlier today, NIKEiD launched the Nike Dunk Deconstruct iD in both low top and high top options. 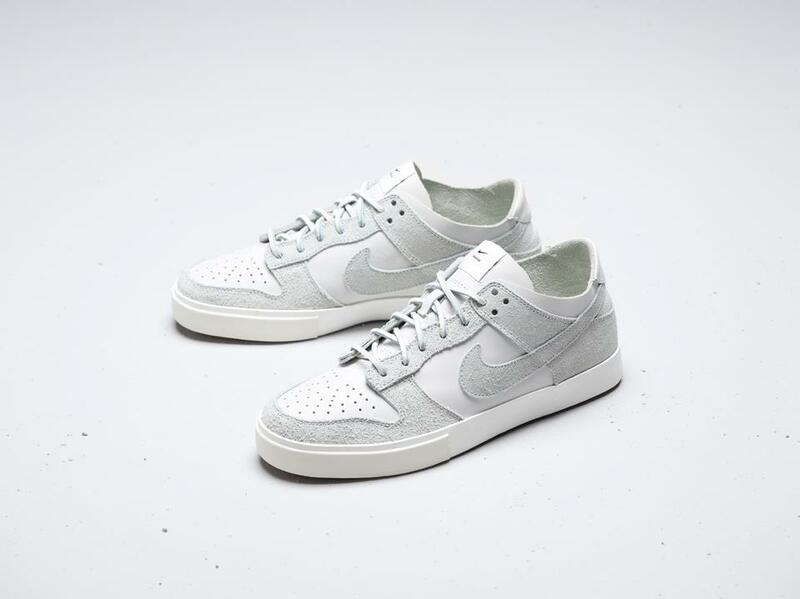 Earlier today, NIKEiD launched the Nike Dunk Deconstruct iD in both low top and high top options. The Deconstruct Dunk iD features a minimalist build, with a premium leather upper and drop-in Lunarlon cushioning. 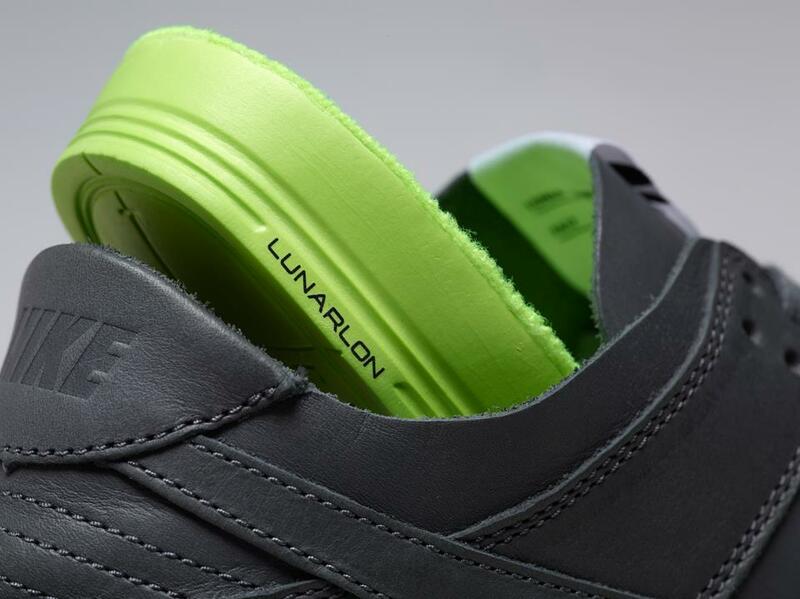 Customization options include color, rough and smooth leather textures and traditional flat or leather laces. 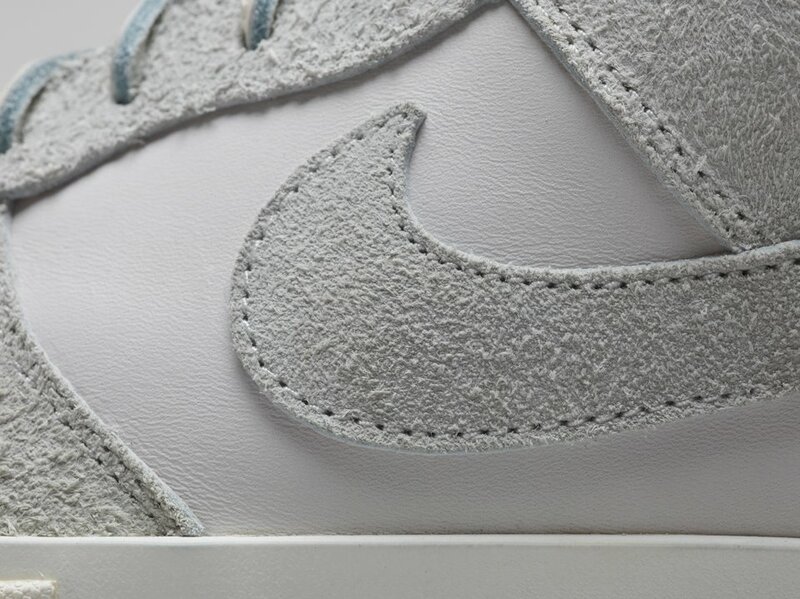 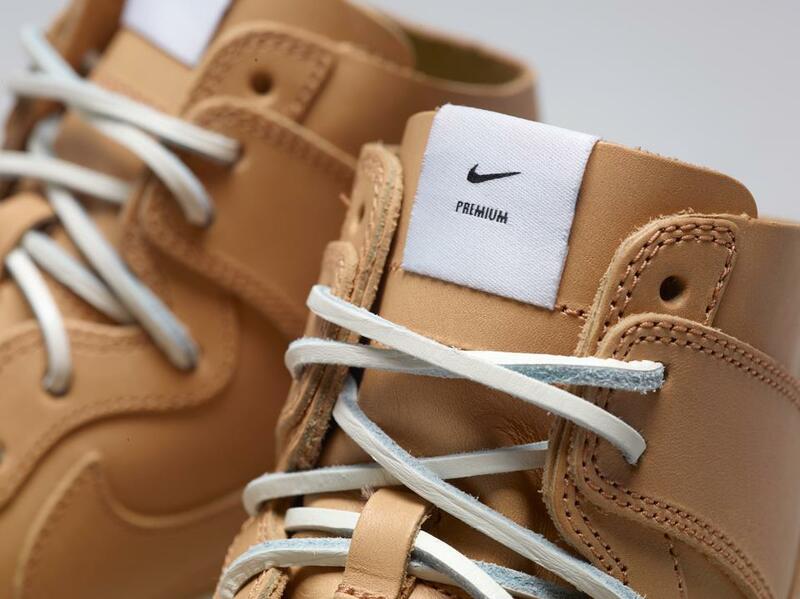 The Nike Dunk Deconstruct iD is available now online at NIKEiD.